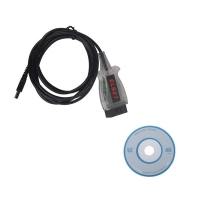 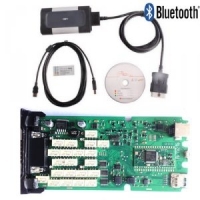 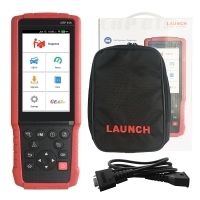 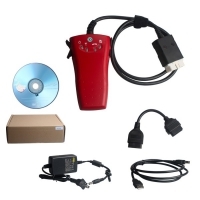 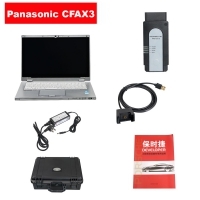 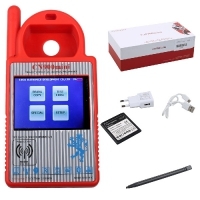 Renault-COM Bluetooth Diagnostic and Programming Tool for renault diagnostic and programming. 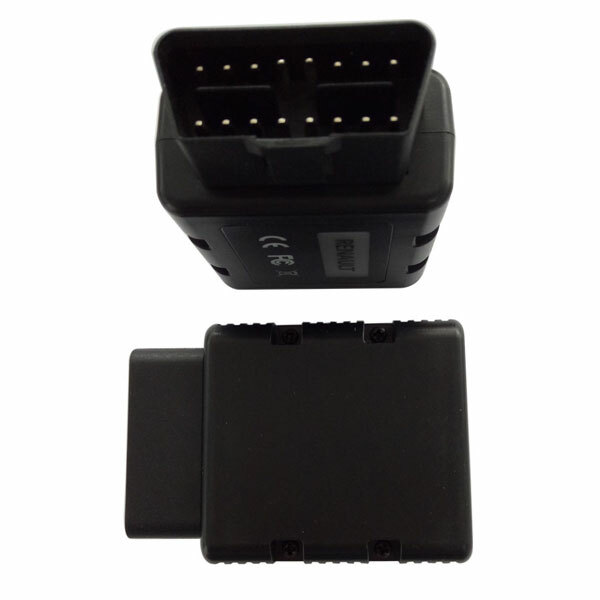 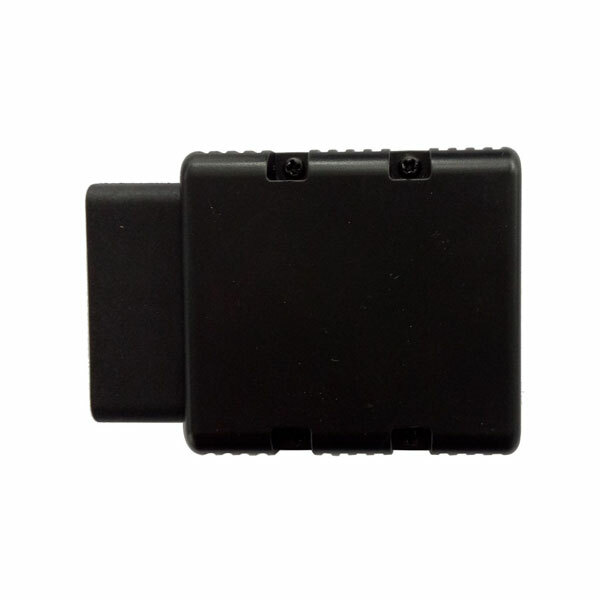 New Renault-COM Diagnostic interface Replacement of Renault Can Clip. 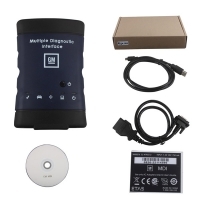 Renault-COM Bluetooth Diagnostic and Programming Tool with Special Functions - perform dealer level high-end programming/coding. 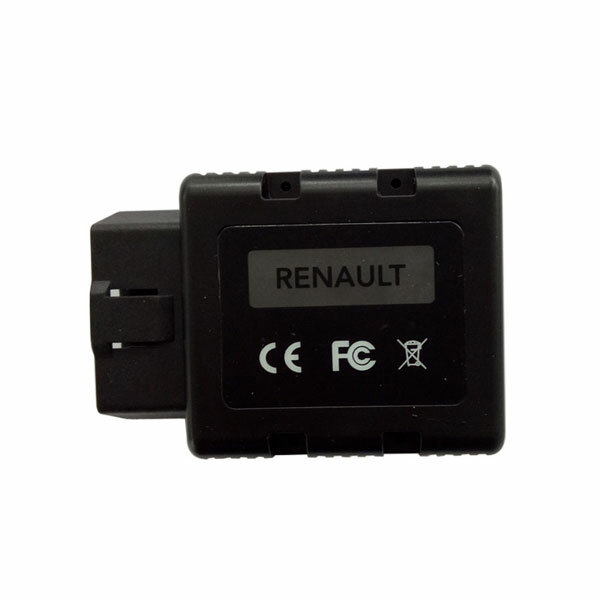 Renault-COM Bluetooth is dealer level diagnostic and programming advanced device for Renault vehicles. 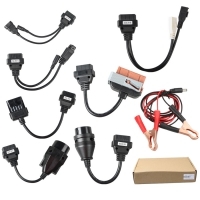 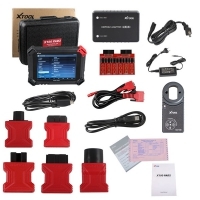 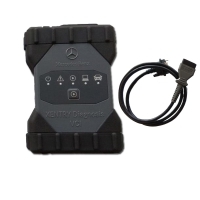 It can access to various electronic control units (ECUs) such as Engine, Gearbox, ABS, Airbag/SRS. 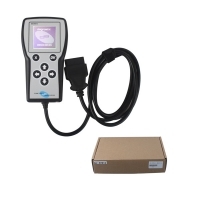 It can display identification, read and clear fault code memory, display and record measured values and perform actuator tests. 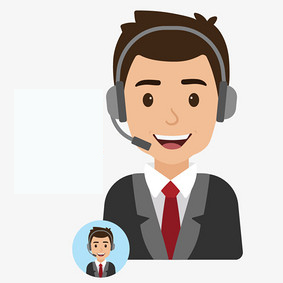 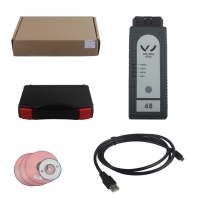 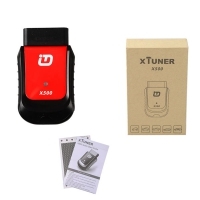 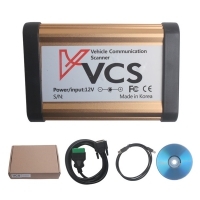 Note: Renault-COM Bluetooth Diagnostic and Programming Tool is with bluetooth, if your laptop without bluetooth, can buy VAS5054A Bluetooth Adapter(SP33-S) to work together. 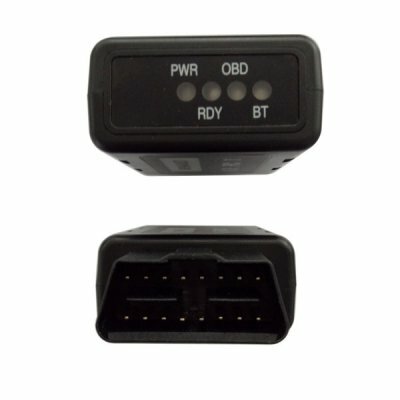 Our OBD2 to Renault-COM interface contains eight piceses of ISO9141 K-Line, one piece of ISO9141 L-Line, CAN-BUS and analog measurement circuits.